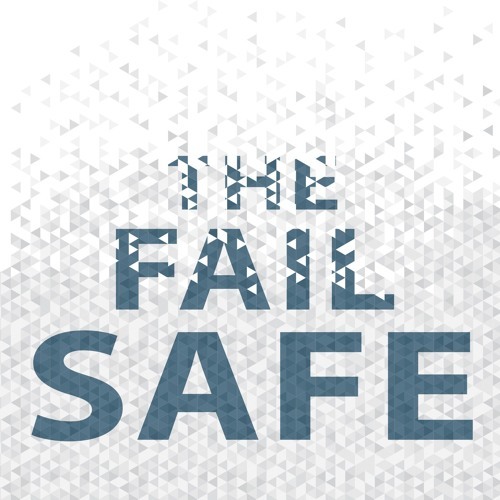 The Fail Safe podcast explores how today’s most successful writers grapple with and learn from creative failure. From the blank page to the broken sentence, we examine the many challenges and pitfalls of the literary life and discover how authors transform false starts, dead ends, and assorted blunders into works of literary genius. Produced collaboratively by draft: the journal of process and The Iowa Writers’ House, The Fail Safe provides encouragement for anyone who’s ever wanted to write and pulls back the curtain on the creative process for a behind-the-scenes glimpse of the writer-at-work.